“Something old, something new, something borrowed and something blue” – it is a time-honored wedding day custom to incorporate. 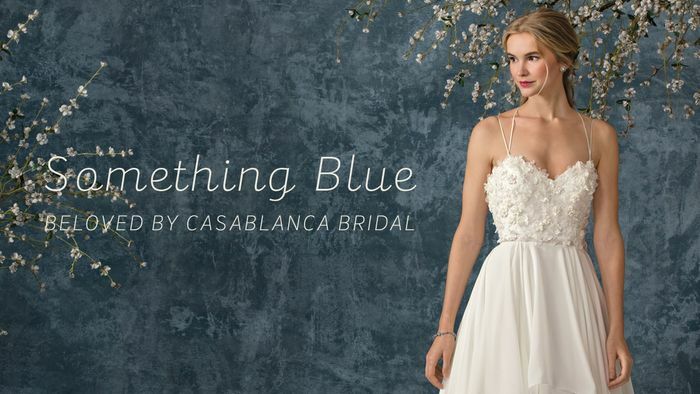 Beloved by Casablanca Bridal, borrows inspiration from the individual, artistic nature of this concept with the *Something Blue* collection for Fall 2017. Some brides look for the perfect combination of sweet and sultry when shopping for the perfect wedding gown. With exposed bodice wedding gowns, by Beloved-- a bride can have the best of both worlds without breaking her wedding budget. 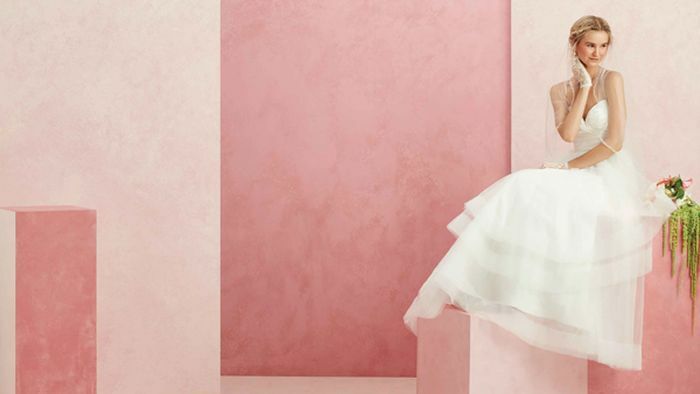 Our recent Spring 2017 collection contains 16 pieces, all of which have an MSRP categorizing them as wedding gowns under $1,000. 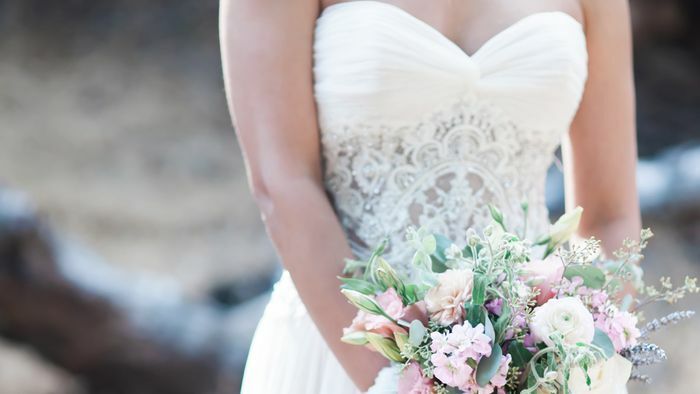 However, for brides with an even more specific budget in mind, we have broken it down even further. If you are looking for a wedding dress under $700, $800 or $900, we have the perfect #sayyestothedress moment in store for you! 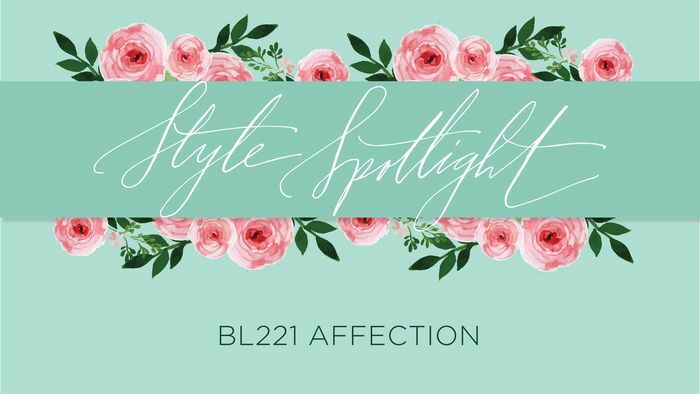 Known for her darling and unique blush ribbon and lace detail, Style #BL221 Affection from the Awaken Collection will keep any bride blushing through her whole wedding day. 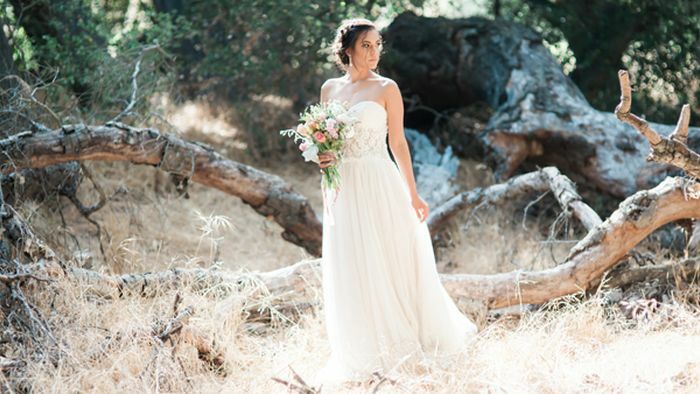 Time-honored as one of the most formal wedding gown silhouette options, the ball gown creates a form-fitting bodice that fluffs out into a dramatic full skirt. 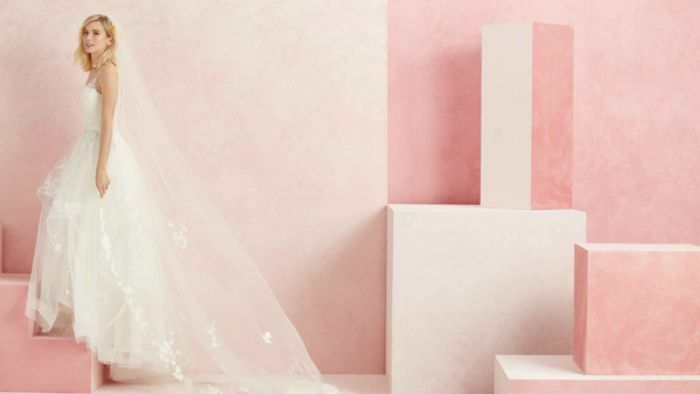 From butterfly lace to crystal details, Beloved by Casablanca Bridal offers a variety of flirtatious, fashion-forward choices fitting for a princess bride. Today our #StyleSpotlight shines on the one-of-a-kind feminine bridal gown, Style BL219 Sweet. Lightly adorned with petal perfect floral patterns, this flirty ball gown is creates an airy, angelic feel with its cascading layers of butterfly lace on tulle. Ever wondered what goes into producing a bridal fashion photoshoot? Come behind the scenes with Beloved by Casablanca Bridal, with these behind the scenes images from the set of our Fall 2016 Collection photoshoot.